Ice-cold martinis and oysters on the half shell. Horizonless seas and fiery sunsets. Some things bring out the best in one another. And so it is for rugs and furniture. With the range of rug and furniture styles available today, there is no end to the looks you can create. From tonal designs that blend in to the whole to look-at-me one-of-a-kind statement pieces, it’s no wonder interior designers often work from the ground up for their inspired spaces. Gregorian Rugs has scores of exquisite hand-knotted textiles in an array of styles, but they are celebrated for the hand-spun traditional rugs that hail from Iran, Pakistan, Afghanistan, India and Turkey. Vice President Gregory Hites points to a brilliant mid-blue 100% wool pile Khamsehbaf rug hand-knotted in Iran, shown above, as a luminous example of their current offerings. For some time now, homeowners have been drawn to silver and blue-gray palettes, but he is thrilled to see many returning to what he calls vibrant “stained glass colors.” He continues, "If you want a rug that is going to be art on the floor, then you're going to pick this." 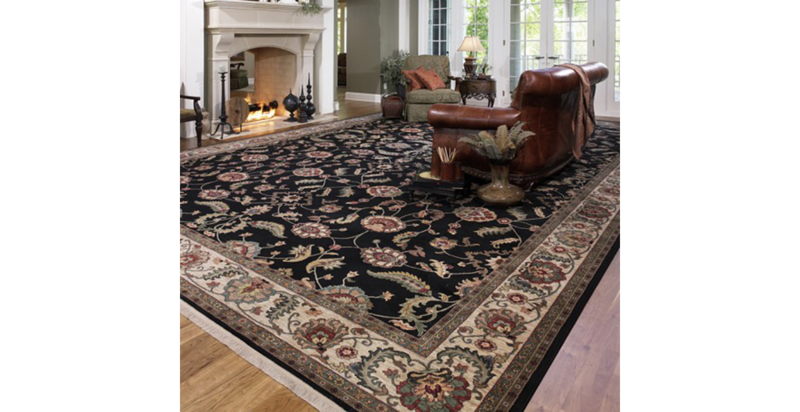 Traditional rugs are often a classic choice and lend an air of formality. Interior designer Manuel de Santaren’s dining room has a luxe and lavish feel, thanks to its rich Oriental, upholstery, saturated garnet walls and dazzling crystal. 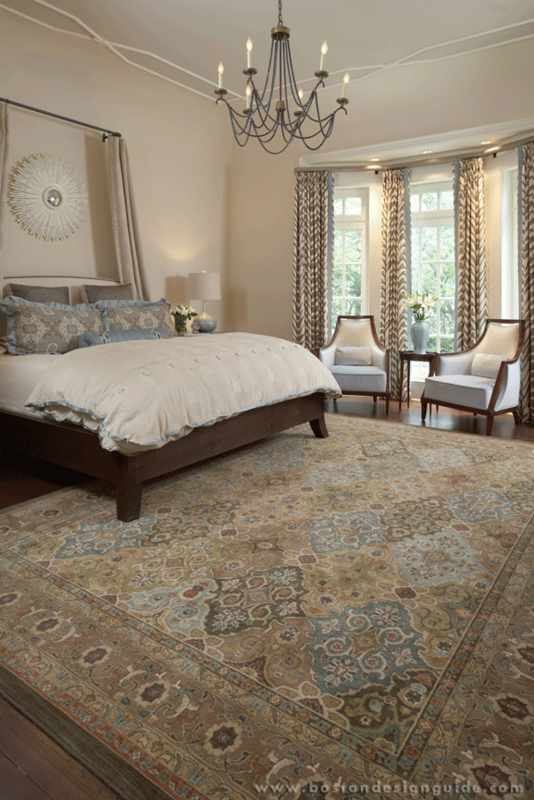 Some traditional rugs, like a Kunduz from Pakistan, for example, can take on a more casual feel alongside beams or wood. A tribal motif pairs well with woodwork and exposed beams, elevating Arts and Crafts structures, or a lake house or cabin. 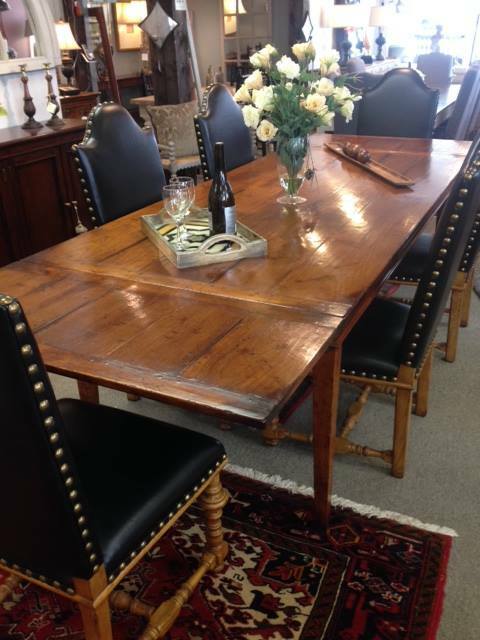 The principals at Gregorian Rugs love the look of wood with traditional and antique rugs. "Solid wood is a beautiful complement to Oriental rugs," says third generation owner Scott Gregorian, so the family-run business has sold an edited array of solid wood furniture for well over a decade. 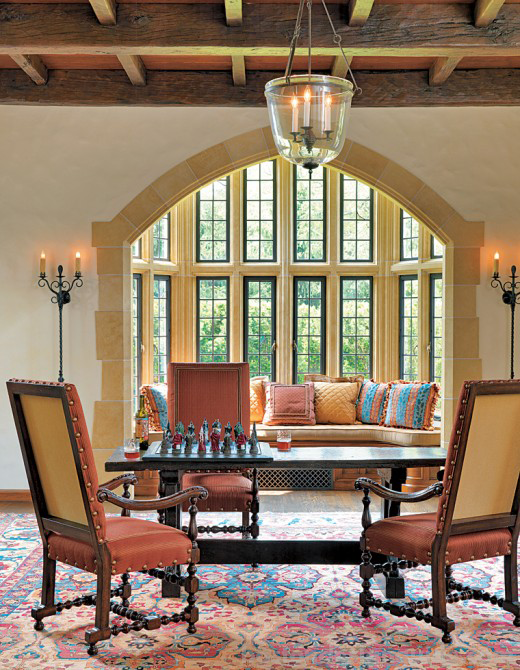 Showing their hand-knotted textiles alongside tiger maple and cherry wood furniture allows homeowners to get the full effect of a Gregorian rug. 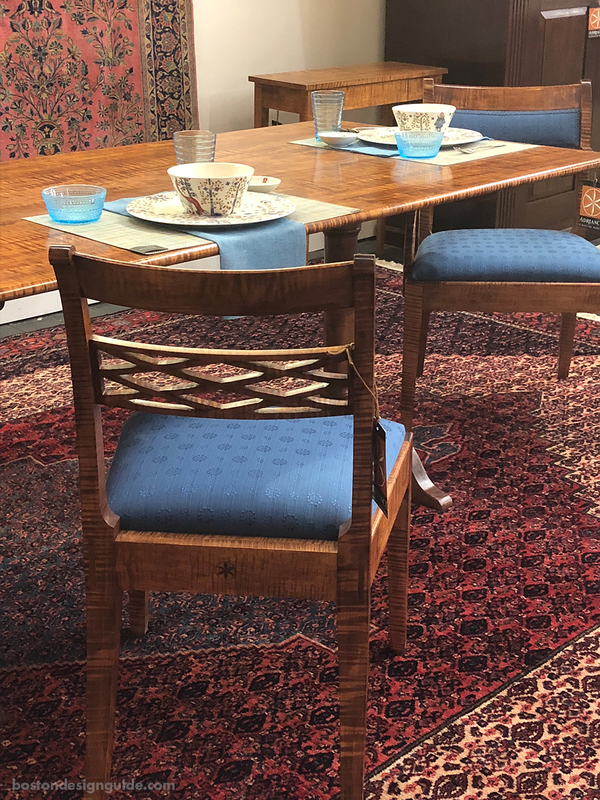 Antiques and Oriental and Persian rugs have long had a kinship, which is why Dillon & Company, a purveyor of French and English antique furniture, often shows its wares—imported and hand picked on frequent jaunts to Europe—alongside rich jewel-toned rugs. 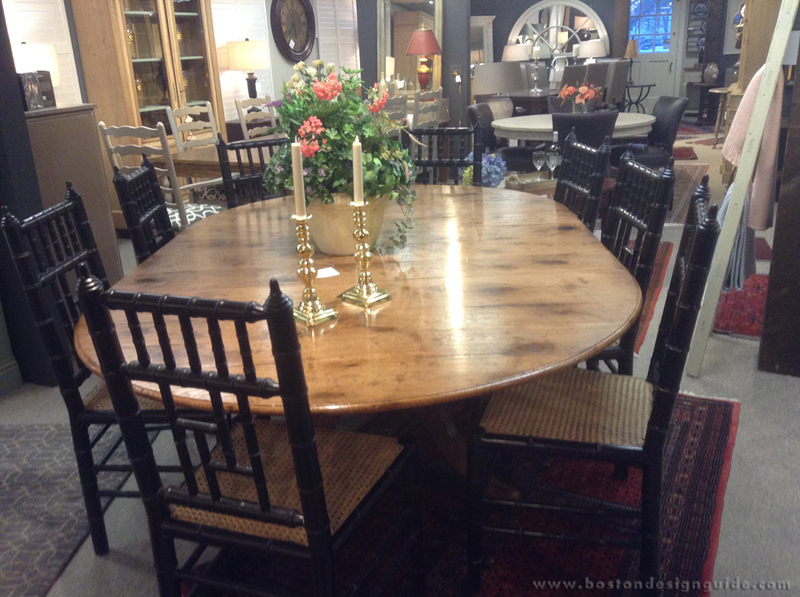 Antique furniture and rugs alike have a high regard for craftsmanship and forms that have stood the test of time. While today’s traditional rugs are made in the same manner as antique rugs, there is a distinction. 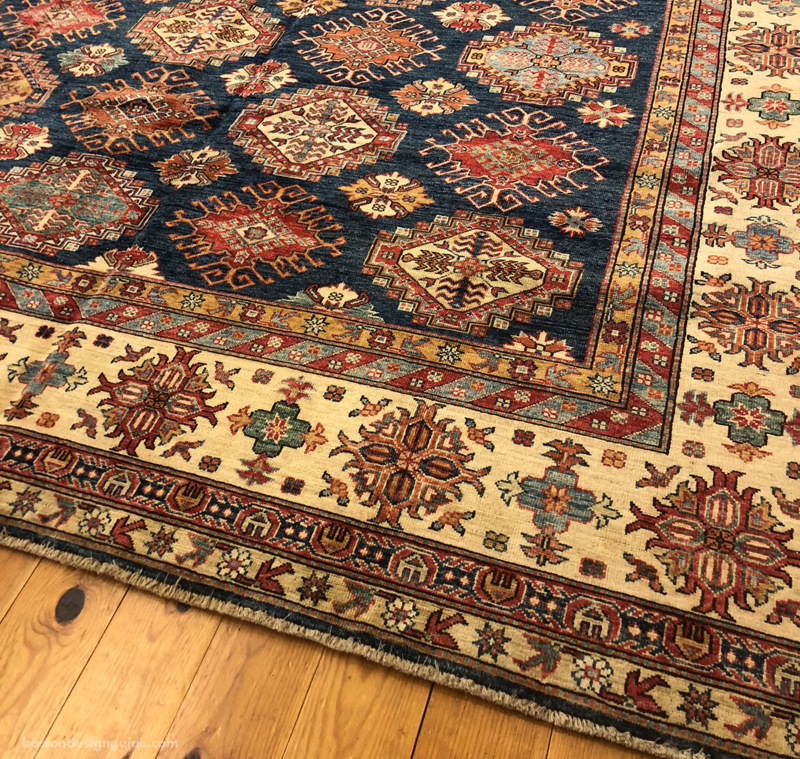 An antique rug is a one-of-a-kind piece—meaning, once it is purchased it is gone—while traditional rugs, though inspired by ancient rugs, can be ordered (even customized for color) and are woven using the same style and process as the antiques. Nigohsian Carpet & Rug Co.’s arresting Oriental rug is most certainly the focus of this wide-open space above; it brings drama and warmth and grounds the cavernous room. 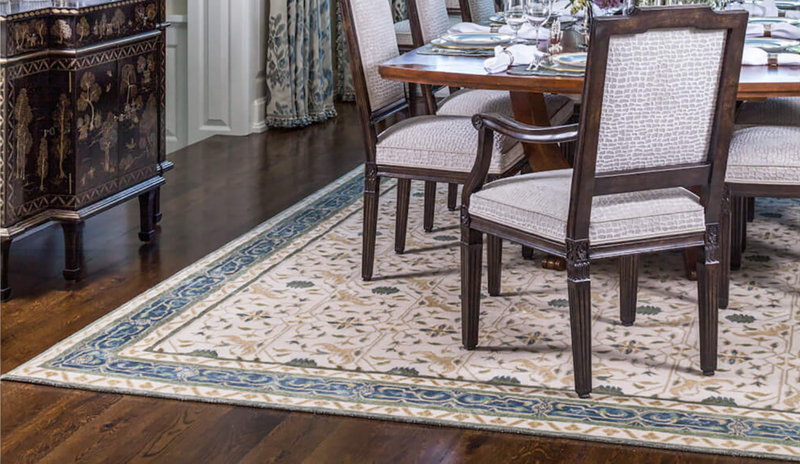 Together with eye-catching architectural millwork and spare but well-appointed furnishings in the hues found in the weave, this oversized traditional rug makes an impressive statement. PRO TIP: For a current look, opt for an Oriental woven with muted earth tones. This “best of both worlds” approach is an instant update uniting age-old tradition with a modern color palette.